With the Class D³ Direct Energy High fidelity class D) Amplifier, the SC-LX901 is ready to meet the needs of the latest HD content. 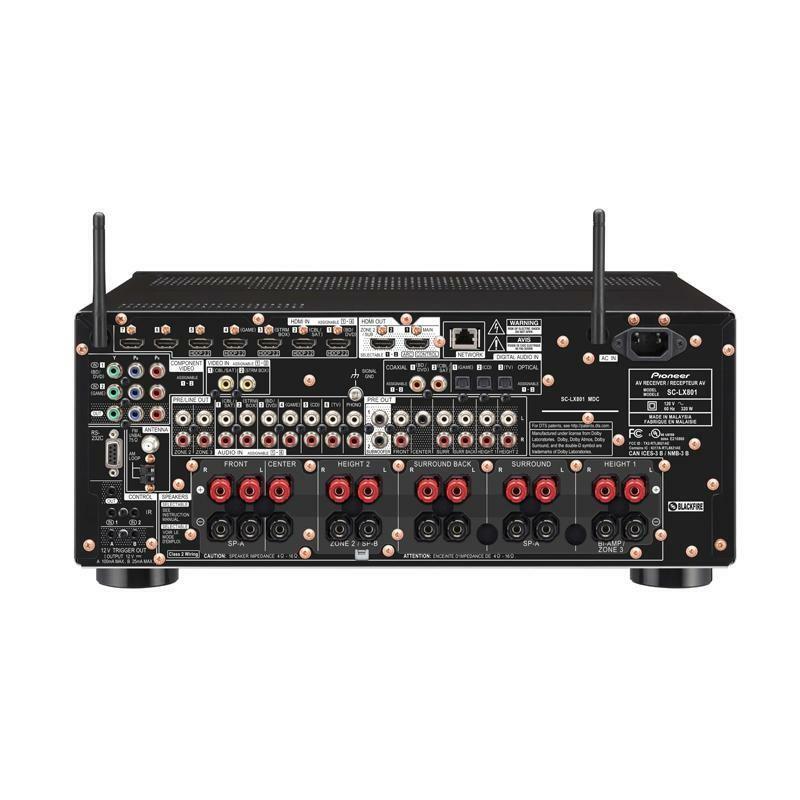 With our MOSFET, the Direct Power FET, this simple, high powered solution is provided to fully meet today’s AV entertainment standards. The custom bypass capacitors further enhance the advantages of the Class D3 amplifier, producing powerful bass while also delivering the subtle details. 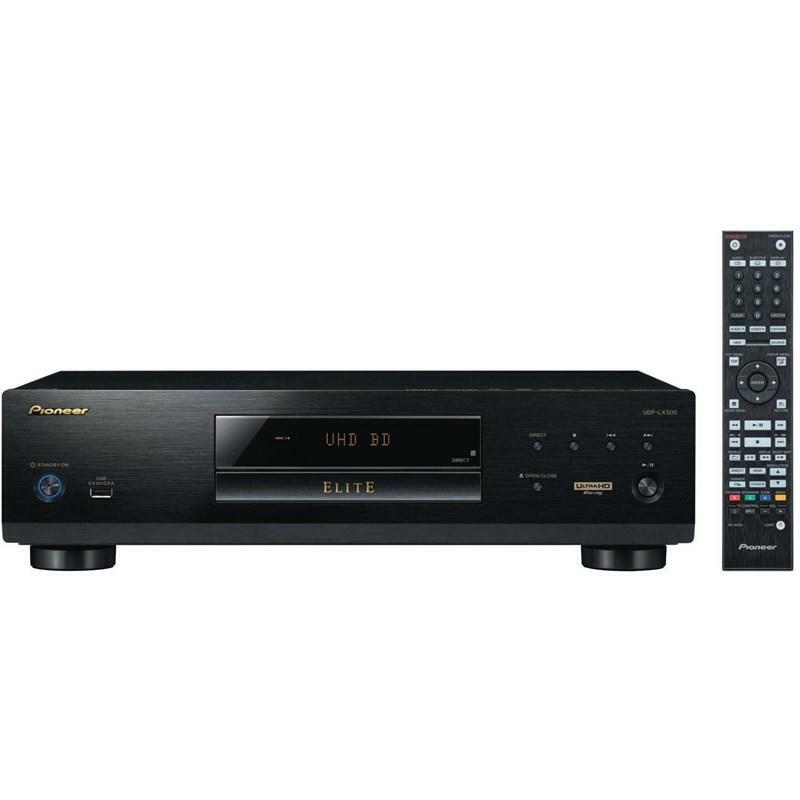 This receiver is equipped with dedicated ICs on the circuit board, all in the pursuit of delivering crisp, clean sound. The operational amplifier IC for processing small signal is set apart from the amplifying section to prevent mutual interference. This allows clear signal to be transmitted to the Direct Power FET. 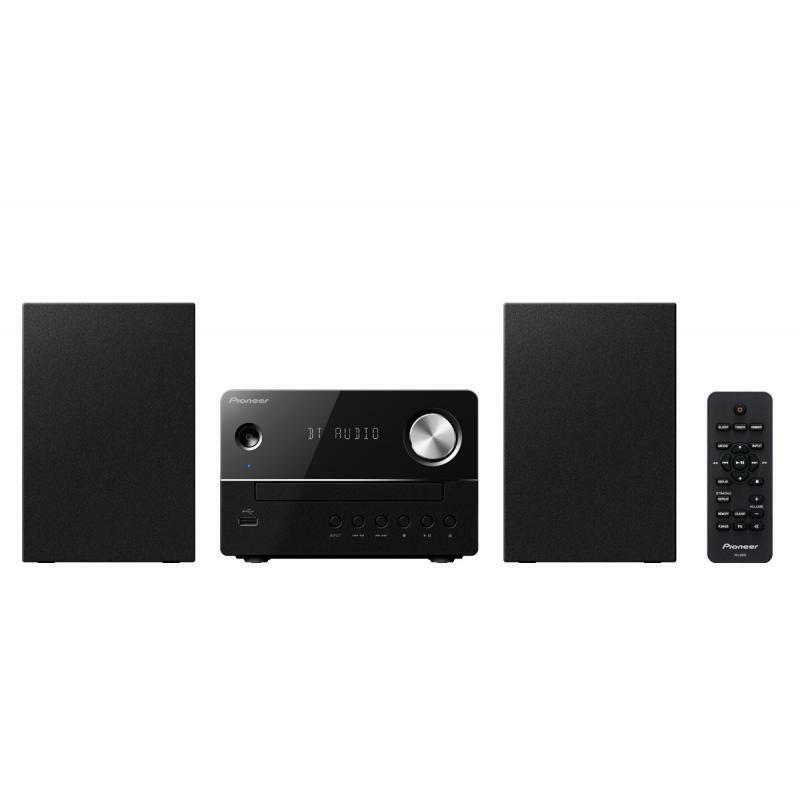 This receiver is compatible with 7.2.4ch/7.2.2ch/5.2.4ch configuration of the latest home theater sound platform, Dolby Atmos. 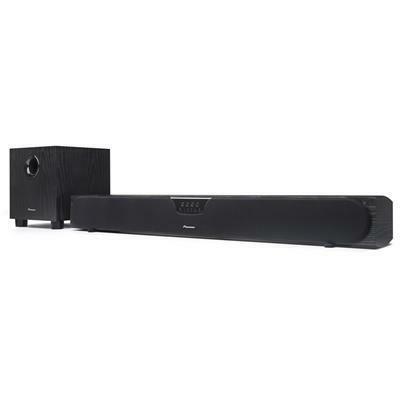 The SC-LX901can reproduce object-oriented compapatible movies/music in smooth, curving movements, or the realistic three-dimensional movement overhead by utilizing Dolby Atmos Enabled and/or in-ceiling speakers. 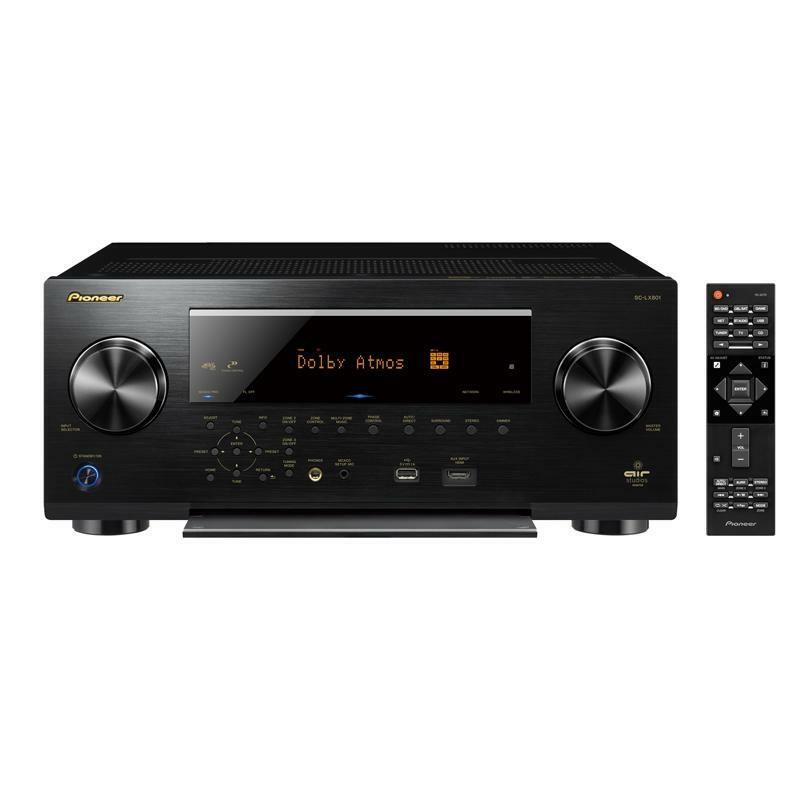 This receiver has Google Cast, the same technology behind Chromecast built-in, so you can use your mobile device to cast your favorite music, radio, or podcasts to your speaker. You can control the audio from anywhere in the house using Cast-enabled apps running on your personal device—iPhone, iPad, Android phone and tablet, Mac and Windows laptop, and Chromebook. The feature lets you take advantage of the highest-quality video source for viewing on a 4K TV. With support for HDCP 2.2, you can enjoy premium content such as 4K videos with digital copy protection on a compatible display. 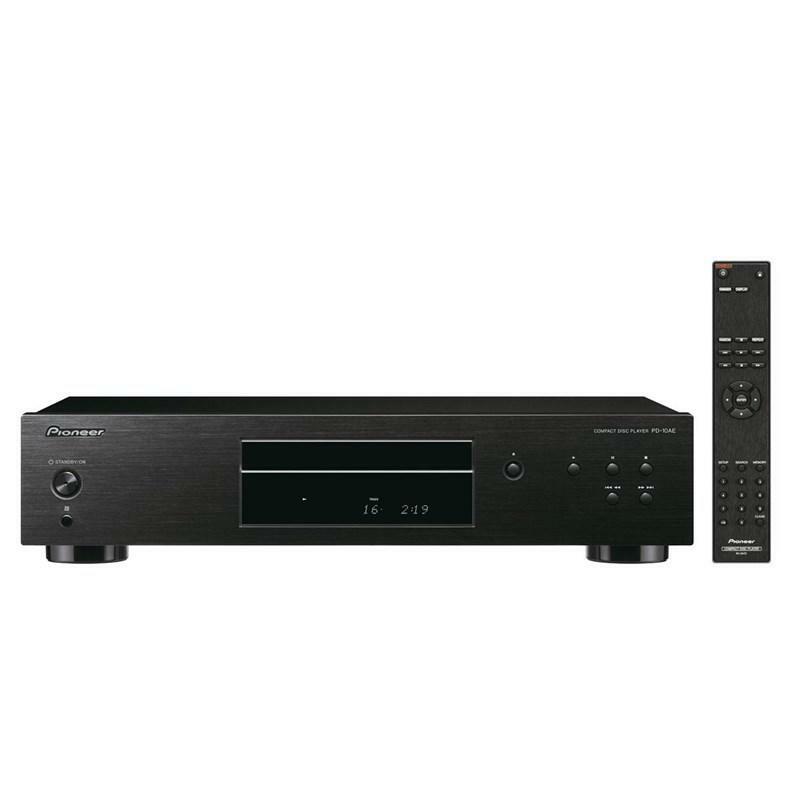 What’s more, this receiver is ready for the HDR (High Dynamic Range) and BT.2020 next generation video standards. * Supports up to 4K/60p/4:4:4/24-bit with HDCP 2.2 on HDMI IN (1/2/3) and HDMI OUT (MAIN/SUB). 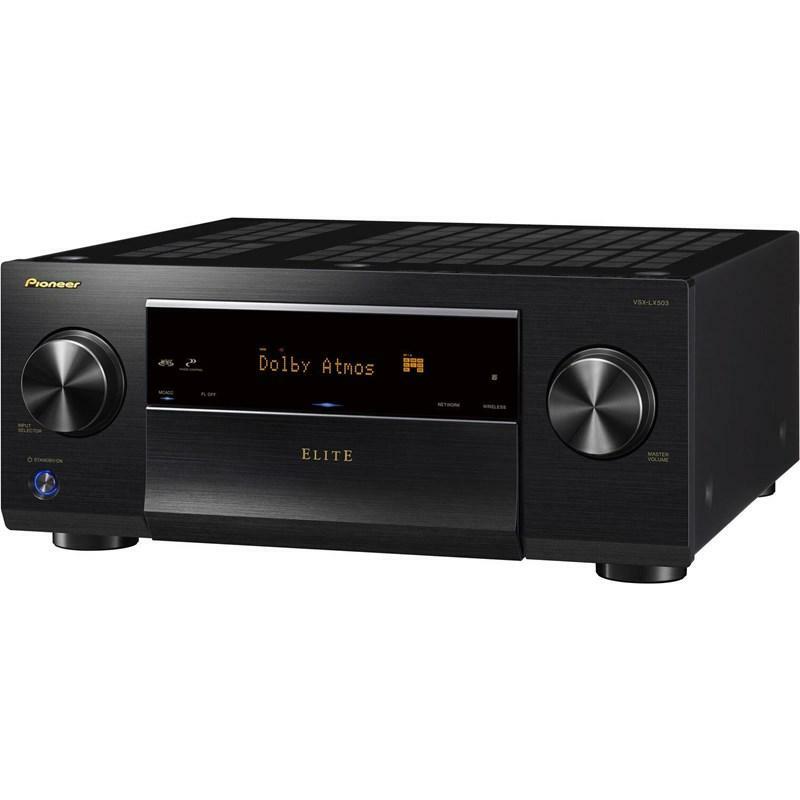 Pioneer’s Phase Control technology effectively eliminates phase lag and significantly improves the multi-channel sound without any extra operation. Furthermore, The Full Band Phase Control technology focuses on the group delay in the speaker network filter, and adjusts the phase of each unit as well as the group delay for each speaker. 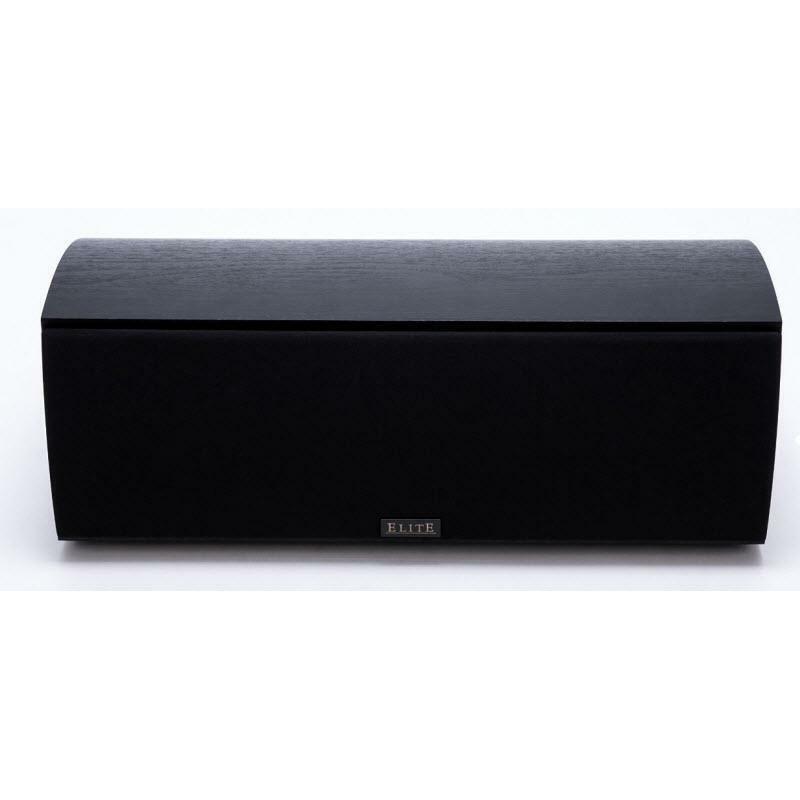 Multi-range speakers gain the sound coherence of full-range speakers, while retaining the wide frequency range advantage. In an environment where the phase of all units and all channels are precisely controlled, a remarkably clear sound location with a surrounding feel is achieved. In combination with MCACC Pro, the ideal multi-channel reproduction environment can be created, which faithfully replicates object audio and the intention of the original content developer. Reflex Optimizer layers MCACC for more accurate measurement when using enabled speakers. 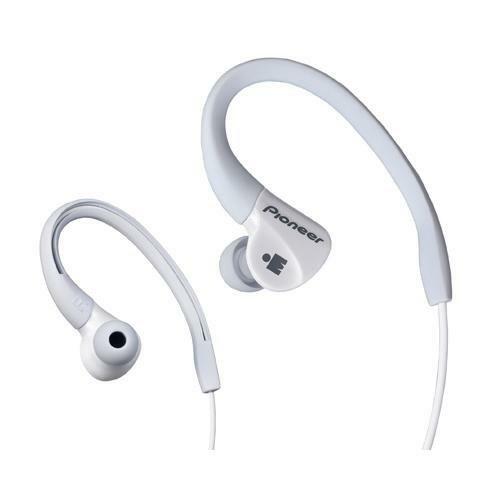 High directivity sound reflects off the ceiling, while low directivity sound directly reaches the ears. This difference causes a phase shift, making the sound feel uncomfortable. To solve this, the new technology optimizes the performance of your up-firing elevation speakers for your listening environment, by aligning the phase of direct and indirect sound, matching the basic tone, and optimizing the upward-oriented frequencies. The result is overall seamless sound with Dolby Atmos enabled speakers, allowing the ideal reproduction of three-dimensional surround sound. 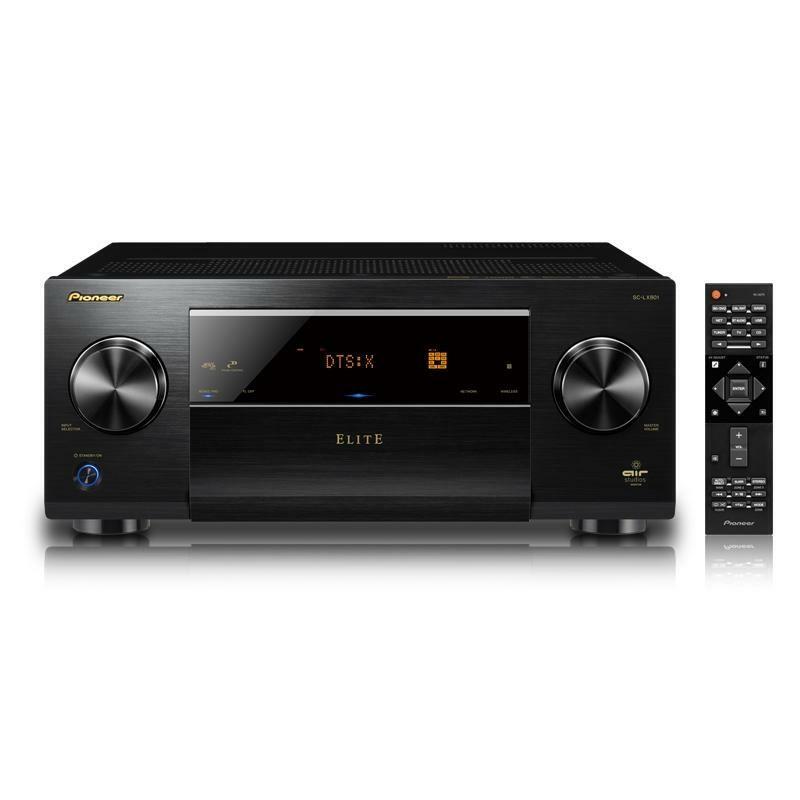 This receiver will support FireConnect Powered by Blackfire with future firmware update. 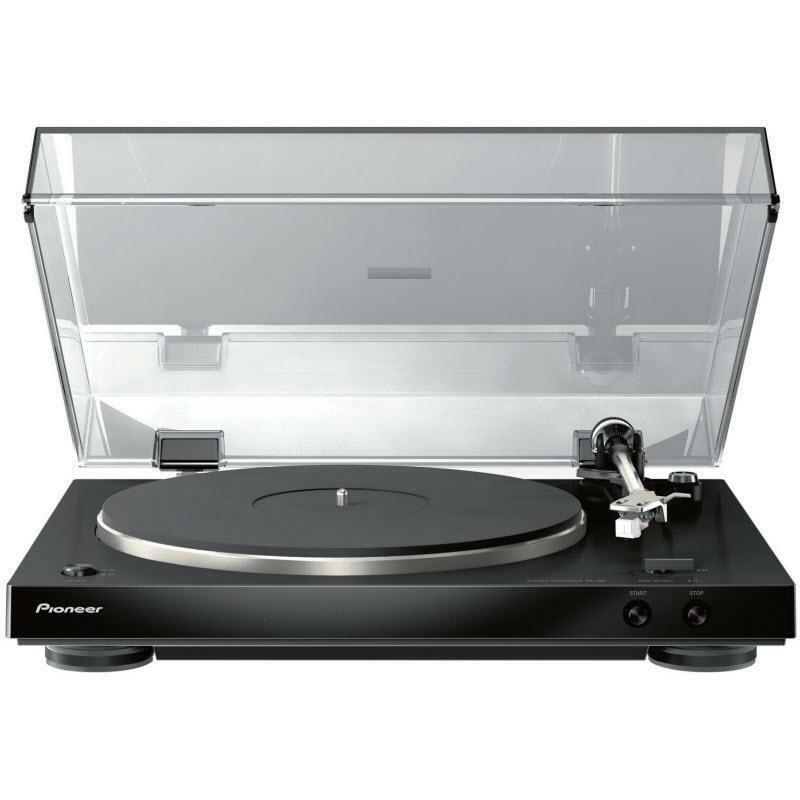 FireConnect is a stable wireless protocol that mirrors any audio source connected to the receiver—from vinyl to streaming audio—on optional FireConnect compatible speakers in other rooms.